The attraction of credit cards is coming from the idea of spending the money freely. The most appealing feature of it is being able to make the repayments afterwards. The thought of “I’ll pay it later” becomes a problem after a while – an addiction. It would be wiser to have some self-limitations while using credit cards to avoid dire strait situations. Get some general information about credit cards. Most people know how to use a credit card but it is doubtful that everyone knows how to use it in a right way. Your view of the credit card is very important. It is crucial to know the purpose of a credit card, when and how to use it. In addition, the bank that issues the credit card and card’s features also come to the fore. 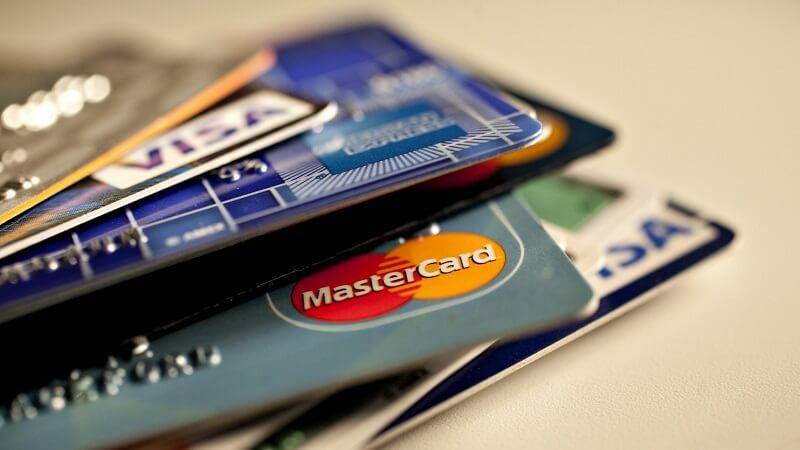 When choosing a credit card to use, check the details such as what features are available, what are the advantages, what are commissions and interest rates. Only spend as much as you need. Well, maybe the main problem starts here. “Spend as much as you need” might be perceived in a wrong way. It means that you should not be using your credit for things you do not need, not that burn your credit limit on everything. If you forget that you have a limit and exceed it, you will have a hard time when paying it back. Any late payment means more interest on your debt. You should plan ahead in terms of repayments and try to make them within the given timeframe. On top of additional interest, your credit score with the bank will also decrease and it won’t be easy for you get loans or credit cards in the future. Consider your budget when getting a credit card. Your monthly income is very important for credit card usage. Your limit will usually be four times your salary. You should always be considering your income when using your credit card and take into account the possible unexpected expenses. Always keep the repayment of your credit card aside to avoid additional interest rates. Buying things on payment plans with your credit card. This is a mistake many people happen to figure out. Buying an item with on a payment plan allures people into the idea of that it will be paid partially but each payment adds up and might exceed your limit with your other daily expenses. You will end up with a big debt and not enough money to pay it. When using your credit card keep a track of it. If you don’t, chances are you will end up crossing your limit. So be sure to follow your credit cards regularly and reconcile with your budget.